As experts in child development, the staff at Foundations for Learning is always focused on providing the very best in child care services. From infant care to after school programs and summer camp, we take the responsibility of caring for our community’s smallest members extremely seriously. We know that it is an honor and a privilege when any parent leaves their children in our charge. So it is with great pride that we can now offer preschool and child care through three different locations. We recently added a third convenient child care location in the Milldale neighborhood of Southington. 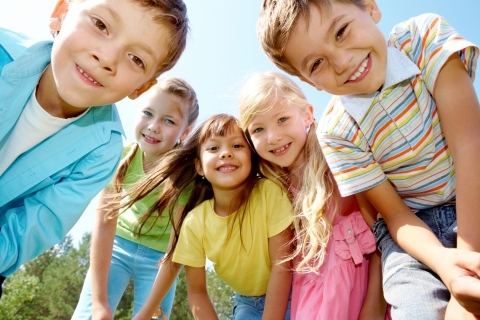 With its central location, the Southington locale offers convenient child care to the residents of both Cheshire and Southington. Acting as partners with the children’s parents, we recognize that nobody knows the kids, and their specific needs, in quite the way a parent naturally does. It is with this belief that we strive to create an environment that recognizes and celebrates the child as an individual; with their personal needs and their special wishes. Modeled after the same successful child care programs at our South Windsor location, our preschool, day care and after-school services are meant to be wholly-focused on the child’s development and education. Though every part of your child’s day is structured to facilitate positive growth, we strive to keep delight, fun and wonder incorporated into every component of their learning process. To find out more about our programs or to take a tour of our Southington location, please call us at 860-910-4145. We would love to show you why so many of the area’s parents are choosing us for their day care and preschool needs.